This is unlike any other QuickBooks training you may have seen or heard about before. It’s not some boring video or bulky manual filled with accounting jargon you don’t understand and will probably never use. 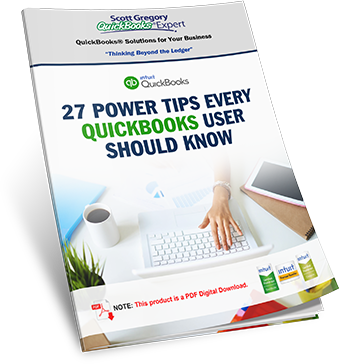 This informative guide gets right to the point and delivers 27 time-saving tips, shortcuts and step-by-step instructions to help you get the most out of QuickBooks – faster and easier than ever before. 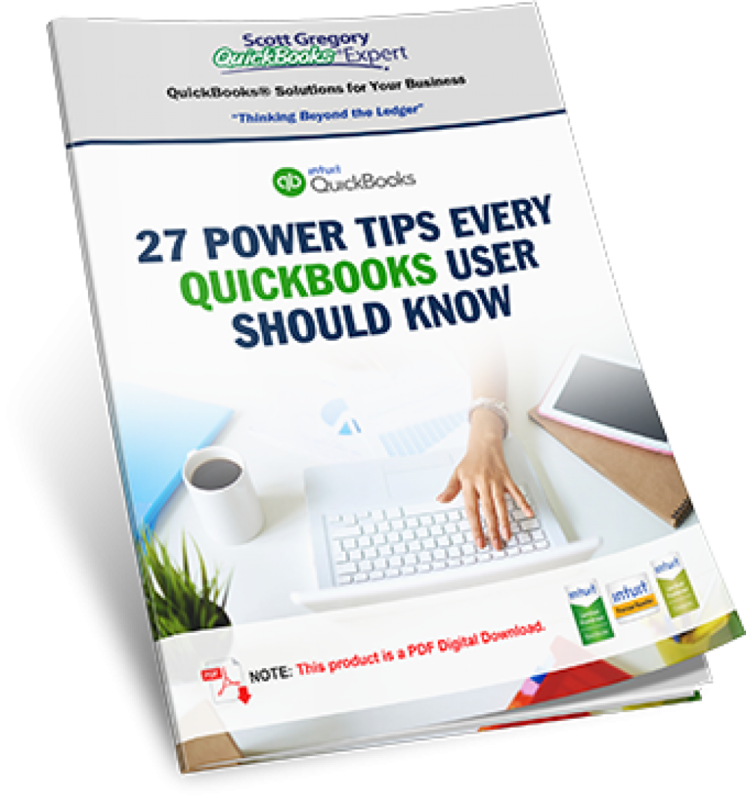 Ready to become a QuickBooks power user and save yourself hours?